The biggest event in the fashion calendar is finally here! Perthians, get ready for some stylistic swinging on the runway. 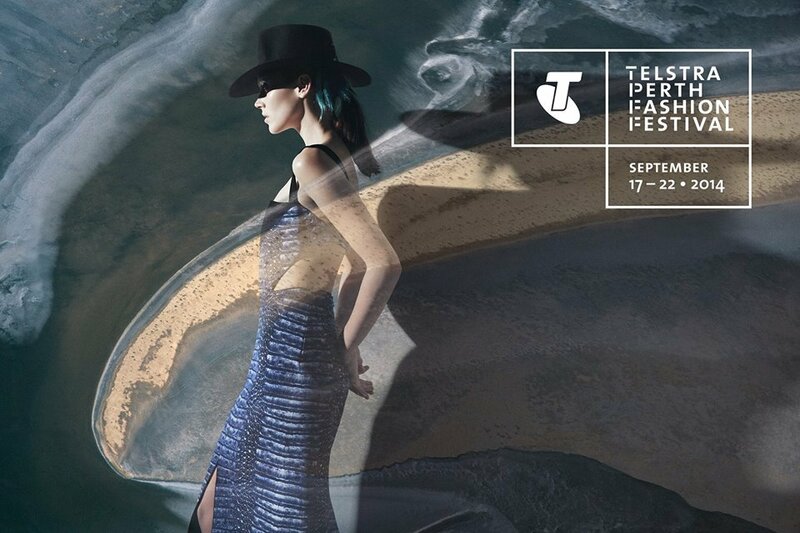 This year the festival is sponsored by Telstra, so they've changed a couple of things around here. First thing's first (I'm a realist....yep, I went there!) 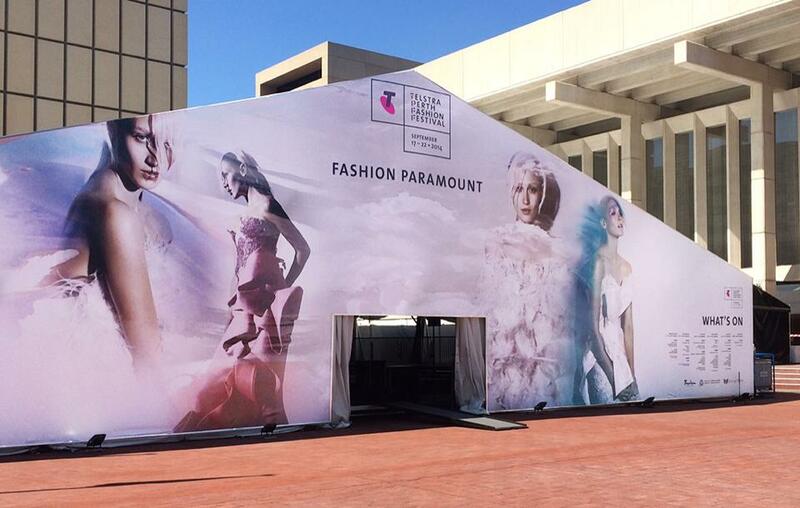 there is a new venue for Fashion Paramount. You can find the new hub outside the front of the Perth Concert Hall. What are your thoughts? I'm digging it. Here's hoping that house will be rocking. Opening night for this grandiose event is this Wednesday, if you were hoping to still get tickets you will be sadly disappointed as they are all long gone. In the latest edition of the STM, there is a full calendar of everything #TPFF! You can also find out all the details on their website (click here). There are still some tickets left to a few of the shows if you wanted to sneak one in during the week, but don't forget that there will also be an array of free runway shows and events that will be happening Friday-Sunday. If you're around the CBD, don't be shy and say hi! I always love meeting new, lovely people and would love to take snaps for my blog. Stay stylish and keep your eyes out for my coverage from the TPFF runway!